You can Solve Any Problem the World Throws at You. You’re Naturally Healthy, Vibrant and Fit. Too Busy to Stop for a 5 Day Cleanse? Can’t Sacrifice a Week of Productivity? You have a busy schedule. You don’t have time for a complicated cleansing program. Perfect Cleanse is a kit of organic juice powders that will satisfy and energize you. You’ll get enough food and energy to complete your daily tasks. You’ll be productive while your body is cleansing. Water fasting rids the body of toxins quickly and harshly. But you can’t keep up with your demanding schedule while only drinking water. Perfect Cleanse gives you energy to remain productive while your body undergoes major cleansing and detoxification. Tired of being Held Hostage by Your Craving for Unhealthy Foods? The Perfect Cleanse Juice Detoxification program resets your taste buds, so you can finally kick your junk food habit! Perfect Cleanse is gluten-free, dairy-free and soy-free. The organic juice and vegetable powders are packed with nutrition. There are no added sugars, artificial flavorings or preservatives. You may not be strongly sensitive to gluten, dairy, soy, artificial flavorings or preservatives. But if you haven’t eliminated them from your diet, you will be amazed at how you feel when you’re eating only pure healthy food. Five days of pure food will detoxify your body and give you the opportunity to start a new healthy way of eating. Is Perfect Cleanse Worth the Investment – Time and Money? What is your health worth to you? Hopefully, you’re not suffering any chronic disease or pain right now. If you know someone whose life has been cut short by heart disease or cancer, you know they would give all their time and money to escape that fate. Pain steals your energy. When you can no longer enjoy the simple pleasures and activities of your younger years, you know you can’t put a price on your health. Perfect Cleanse is simple, filling and easy to do, but it may seem a drastic change from your everyday life. Compared to chronic disease, never-ending pain and medical treatments, a 5 Day Perfect Cleanse that eliminates the disease causing toxins from your body will be a breath of fresh air. 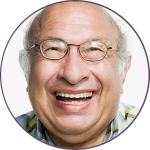 Are You Ready to Live with No Chronic Disease or Pain? Fasting is a powerful health strategy. During fasting your body cleans up damaged, malfunctioning cellular components and diseased cells. This waste is recycled for energy and protein. This process is called autophagy. You’re not eating to cover your energy needs, so your body “eats” itself to keep functioning, picking off the damaged debris first. Gradually, over days, your organs get smaller. When you start eating again, your body releases a flood of stem cells to rebuild your organs to full size. You’ll regain most of your lost weight, but you have healthier cells and organs than before you started the fast. By repeating this cycle once a month for 3 months, you end up with better health. Perfect Cleanse is a nutritional organic juice based Fasting Mimicking Diet (FMD) strategy that allows you to live your daily life while helping your body renew itself. In a randomized controlled group of 100 people, the risk factors and biomarkers for diabetes, cardiovascular disease, cancer and aging all improved with 3 cycles of the FMD. 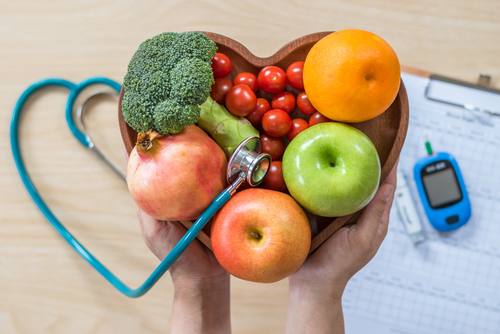 Some participants were able to normalize elevated fasting glucose levels, normalize C-reactive protein and inflammation and reduce IGF-1 growth factor concentrations to levels that are more in line with healthy aging. Perhaps you’ve tried different diets with some success, but regained all the weight when you got back to “normal life.” Your daily habits determine your body’s reaction to the food you eat. If you’re eating a healthy diet and get enough exercise, your weight will eventually get to a healthy level. Sometimes you need a jumpstart to reset your metabolism and your habits. Perfect Cleanse helps you to develop a more efficient metabolism. Your internal body function will improve. You may lose a small amount of weight each time you do a cleanse, but weight loss itself isn’t the goal. You strive to create autophagy as the mechanism of healing and balance. Some people cut calories and still can’t lose weight. Scientific studies show that toxins stored in body fat prevent weight loss. When you remove toxins from your body with Perfect Cleanse, that stubborn fat can, at last, be discarded safely. Permanent weight loss depends on long-term habits more than short-term cleansing. A cleanse can help you “reset” your taste buds and appetite, leading to better food choices. During cleansing you have to face your emotional ties to food as well. Why do you eat and when? Is eating your reaction to stress? Is there a better way to respond? Answering these questions can lead to permanent weight loss and a healthy lifestyle. Do You Worry that You’ll Be Too Hungry and Tired During a Cleanse? There are many types of fasting. When you drink only water and consume no calories, your energy levels decrease. Perfect Cleanse is a Fast Mimicking Diet, FMD, that includes 800 to 1000 calories a day. You can easily carry out your daily functions and never miss a beat. All the while, your body is renewing your organs with the autophagy process. The nutrient dense organic juice powders in Perfect Cleanse follow a scientifically sound low-protein model which allows the body to unleash the fasting metabolism of water fasting without the discomforts and inconveniences. 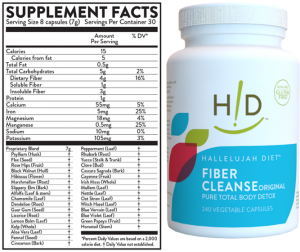 Perfect Cleanse contains enough fiber to ensure toxins are eliminated from your bowels instead of being reabsorbed. Fiber helps you feel full rather than empty and hollow. The fiber also feeds beneficial bacteria in your gut – promoting balance and wellness. Is Perfect Cleanse Safe for Everyone? This juice cleanse is recommended for people in generally good health between the ages of 20 and 70. With medical supervision many people suffering from diseases can also take part in a gentle cleanse. 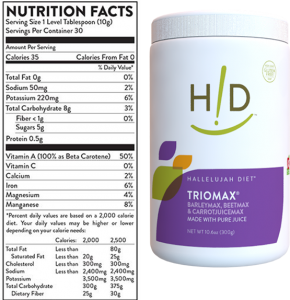 Diabetics and people taking insulin or oral diabetic drugs should not do this cleanse. While fasting, your medication could drastically lower your blood sugar, causing hypoglycemic reactions and even death. Avocados are part of the Perfect Cleanse program. 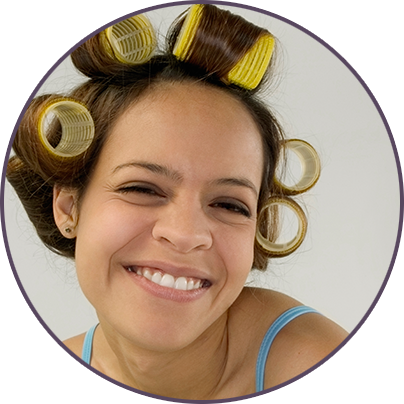 They give you a great energy source while cleansing, keeping your energy levels up and even-keeled. Fresh avocados are a rich source of beneficial monounsaturated fat. Avocados increase the absorption of alpha-carotene, beta-carotene and other carotenoids several fold. They can be blended into the drinks or eaten separately with a dash of unrefined sea salt. During each day of your Perfect Cleanse, you’ll enjoy five nutrient rich, organic juice drinks with avocado. Perfect Cleanse keeps up your energy level, so you can perform at your best. Perfect Cleanse helps your body get rid of toxins while renewing your organs. 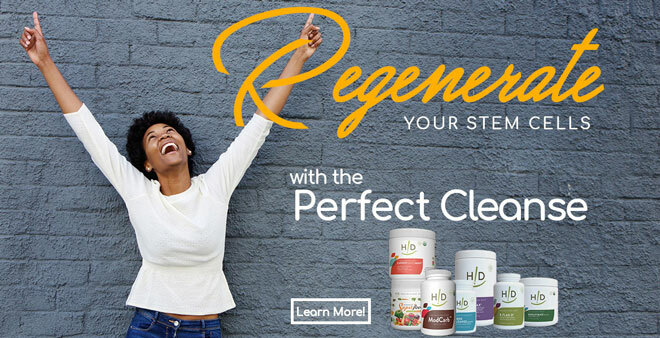 The low protein content of Perfect Cleanse allows your fasting autophagy metabolism to fully engage. Protein intake raises insulin levels and IGF-1 growth factor signaling. When you eat protein, your body gets signals to store and build rather than cleanse and purify. Perfect Cleanse is intentionally designed to be as low as possible in protein while still using whole foods. 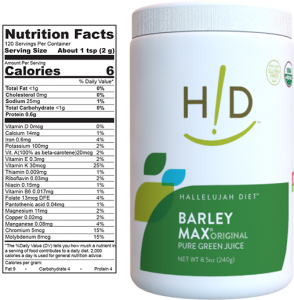 After the five day cleanse, you’ll find your taste buds are reset, so it’s a great time to focus on eating a plant-based diet that is full of fresh fruits and vegetables, like the Hallelujah Diet®. Even if you go back to your usual diet you will have gained benefits from the cleansing process. But you should take advantage of this opportunity to change your food desires. You can increase your intake of fruits and vegetables to boost your health to the next level. When you repeat Perfect Cleanse next month, your body will be primed to use its autophagy mechanism to again renew your organs and drive more toxins out of your fat cells. As your fat cells are cleaner, your body will shed excess fat. Has Fuzzy Thinking Held You Back from Achieving What You Want? All of your organ functions affect your brain. Whether your liver isn’t functioning well enough to filter toxins, your heart and circulatory system are less than optimal or your lungs can’t get enough oxygen – these all affect your brain functions as well. If you have trouble learning new skills or just remembering tasks, Perfect Cleanse will help your organs renew and rejuvenate so your brain will work better too. 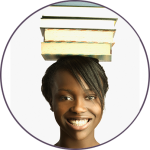 Like clearing out a dusty attic, you can have clear thinking that will help you achieve your personal and professional goals. Is Your Mood as Stable as It Could Be? Your body’s health affects your mood. When your organs are stressed by environmental toxins, your mood, through your gut and your brain, can suffer anxiety or depression. Your emotional stress affects your body. Whether your daily stress comes from within yourself or situations you find yourself in, your overall health is stressed as well. When you’re on the Perfect Cleanse FMD, you’ll be eating only pure, whole foods. 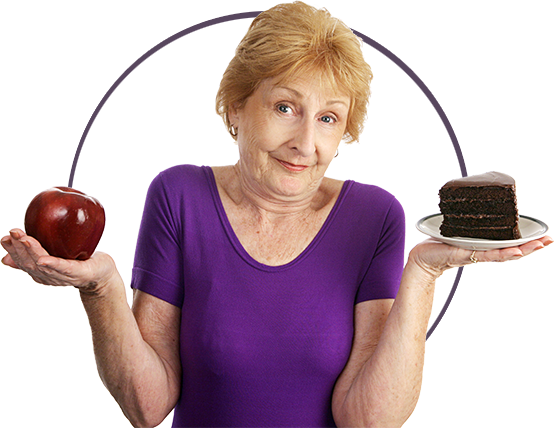 This perfect nutrition will get your organs renewed and back into balance. This will balance your mood as well helping you to deal with all the world has to offer you. Your Consistent Positive Mood = Less stress = Lower Cortisol Levels to help you lose fat and Normalized Insulin Levels to help choose healthier foods. 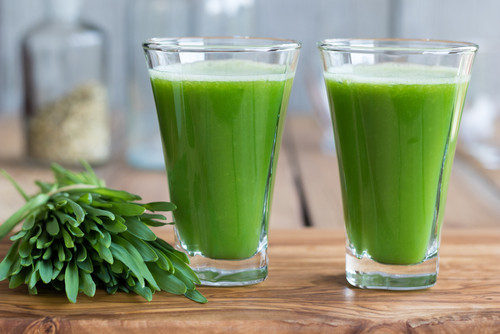 A juice cleanse is a temporary restricted diet based on fresh fruit and vegetable juice. It may last from one day to several days or even for extended periods in special situations. Science proves that allowing your body time and energy free of digesting food puts more energy into repair and getting rid of toxins. It is one form of fasting. Do I Need Anything Else for an Effective Perfect Cleanse Experience? You will need purified water to make your juice drinks. For each day of your Perfect Cleanse you’ll divide 2 small avocadoes into thirds(or 2 large avocadoes into fourths) for each of your 5 daily drinks. You can make your drinks with a shaker cup, and eat the avocado separately. Or if you have a blender handy, you can blend the water, avocado and juice powders together for a tasty drink. If you’re still wondering if you can fit Perfect Cleanse into your busy week, take a few minutes to see how Perfect Cleanse works. Will I Be Hungry on Perfect Cleanse? It’s unlikely that you’ll be hungry. 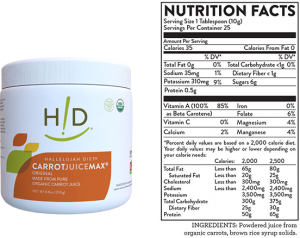 The 5 drinks per day have generous amounts of the most nutritious organic juice powders available. 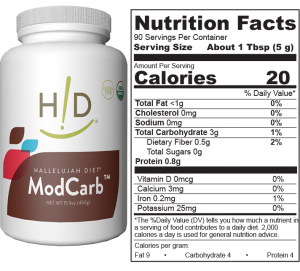 ModCarb™ provides slow burning carbohydrate nutrition. 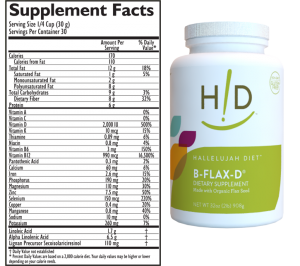 B-Flax-D® has satiating fat from flax seeds. Even though you’re eating less, you’ll get more nutrition than most Americans get when they eat many more calories. If you find you are hungry during your Perfect Cleanse, you can eat a fatty food that is low in carbohydrate and protein without upsetting the FMD mechanism. Avocadoes are ideal. A piece of fresh fruit or a serving of berries would be acceptable because they’re low in protein and the sugars will have minimal impact. In a social dinner setting, you could order a salad with oil and vinegar dressing, no croutons, and be OK too. When Should I Start My Perfect Cleanse? All cleanses are meant to change things in your body. 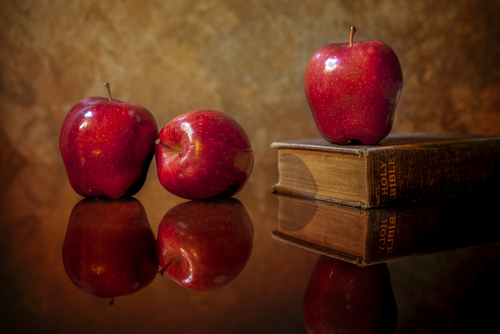 Any drastic change to your diet will make you feel different – better or worse. Most people find the first 2 days of the Perfect Cleanse to be the most challenging. If you’re concerned about your work performance, you might want to start Perfect Cleanse on your days off. Generally the fourth and fifth days are easiest. That’s a good reason to go for the 5 day cleanse instead of a shorter period as starting over has its challenges. 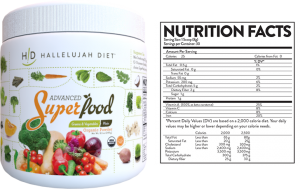 This combination of delicious nutritious whole foods will keep you going through your day while setting up the Autophagy process to rejuvenate your organs. 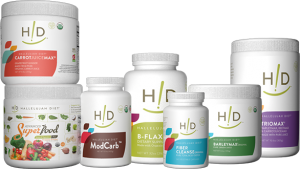 Are You Ready to Live Pain and Disease Free? Perfect Cleanse provides top-quality organic whole food juices in their most convenient form. This science-based program will maximize your results while doing this cleanse. 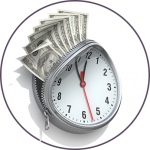 What Do You Consider Your Time Lost Due to Sickness is Worth? Even if you get paid sick days at your job, what value do you put on the days when you wish you could just stay in bed? Resting all weekend because the pain is too much or caused you to lose a whole night’s sleep? 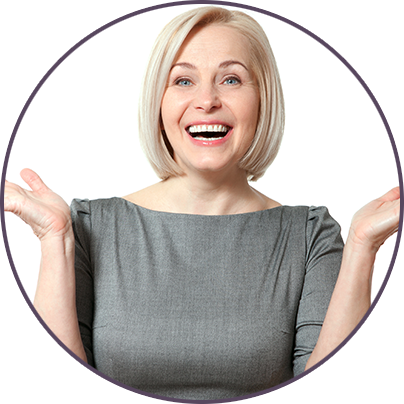 Can you really put a dollar figure on feeling vibrant, clearheaded, energetic and at last able to lose those stubborn pounds? Perfect Cleanse costs $3.73 per serving. The average cost of similar quality juices is $10.78. And you’ll be saving 5 days of groceries each month for the next 3 months. After you’ve completed Perfect Cleanse, your trips to the grocery store will find you lingering in the produce section picking out luscious fruits and vegetables. This produce not only costs less than the food you’ve been eating but will maintain your progress to total health and wellness. Try Perfect Cleanse Risk Free Today! Perfect Cleanse requires no refrigeration. If your cleansing plans are interrupted, your Perfect Cleanse will be ready when you are. 100% Money Back Satisfaction Guarantee for 90 Days. Our Customer Service Team will be on hand to answer any questions you may have about Perfect Cleanse. Just call 800-915-9355 Monday through Friday 8 am to 6 pm ET or Saturday 9 am to 4 pm ET. Way to go Margie! Was it easier than you thought or harder than you thought? No matter what, getting the benefits made it worthwhile.